We are only a few weeks away from the highly anticipated release of Avengers: Endgame. 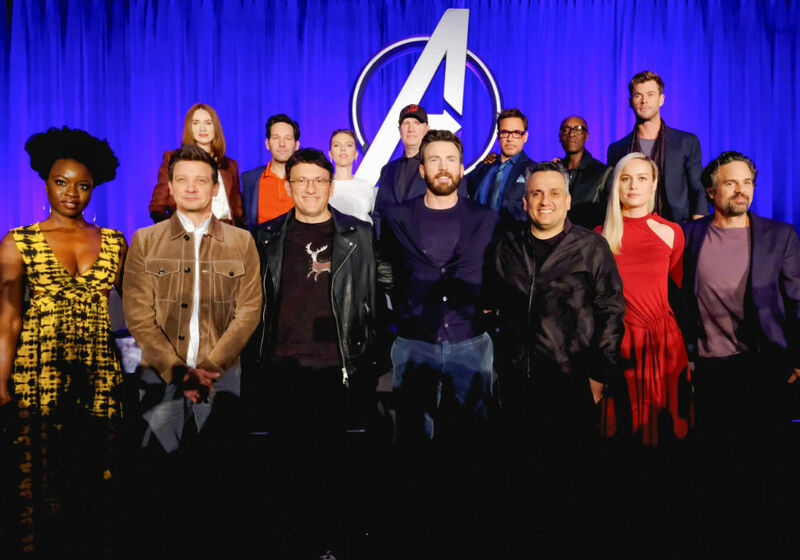 We couldn’t be more excited about seeing our favorite superheroes together for one last hurrah. But is Endgame really the last Avengers movie for Marvel Studios?